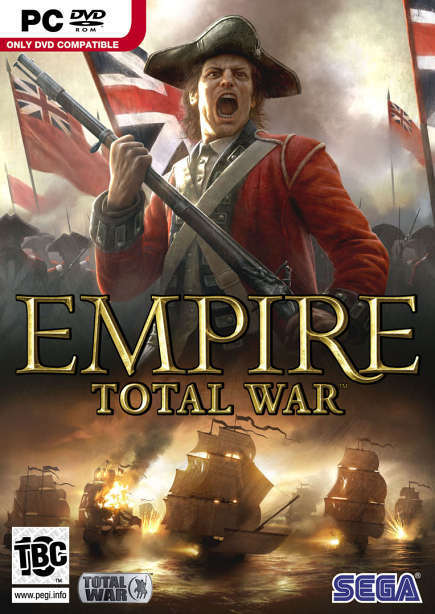 მთავარი » 2009 » თებერვალი » 21 » Empire total War (2009/DEMO) 100% works! Empire total War (2009/DEMO) 100% works! • ოპერაციული სისტემა: Windows XP 32(service pack 2), Windows Vista 32 OS. • პროცესორი: 2.4 GHz Single Core Intel or AMD equivalent processor. • ოპერატიული მეხსიერება: 1GB RAM (XP) 2GB RAM (Vista). • ვიდეოკარტა: 256MB DirectX 9.0c compatible video card (shader 2.0 or higher). • აუდიოკარტა: Directx9.0c compatible sound card. 2. გადმოწერილი პაპკა უნდა ჩააგდოთ C:\Program Files\Steam\steamapps\common, თუ ასეთი არ აღომოჩნდება შექმენით ახალი პაპკა და დაარქვით სახელი common! 5. დააჭირეთ C:\Program Files\Steam\steamapps\common -ში მდებარე თამაშის იკონკას და დააინსტალირეთ თამაში (Steam ცართული უნდა იყოს) ამის მერე დაელოდეთ Steam გადმოიწერს დარჩენილ ფაილებს. 6. ყველა ამ პროცესის დასრულეის შემდეგ თქვენ შეგიძლიათ ჩართოთ თამაში!